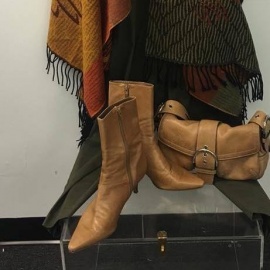 Upscale Consignment Boutique featuring name brand women's clothing, shoes, and accessories. Local Matters at Food Matters Market. Our desire at Hickory White has never been stronger to create the most sought after home furnishings. Our Vision: To be the number one opportunity choice for women around the world.